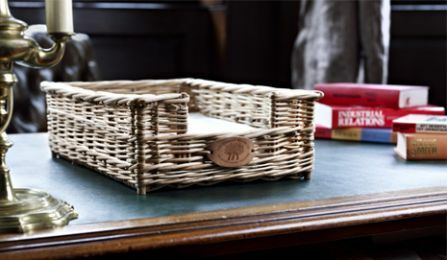 The Home and Interiors Collection is a stunning example of the company’s magnificent basket making talent, handed down through generations of the Hill family. 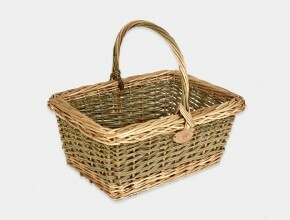 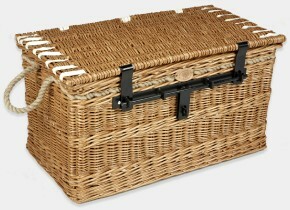 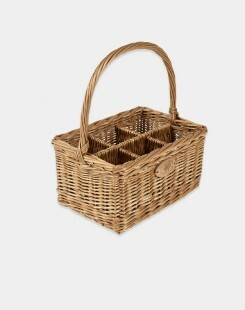 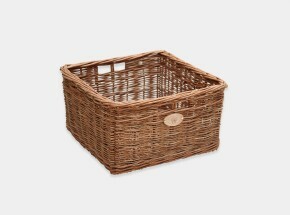 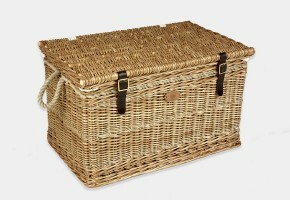 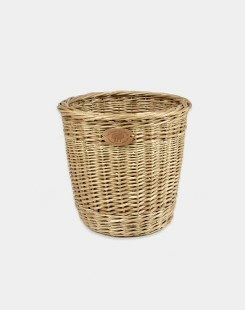 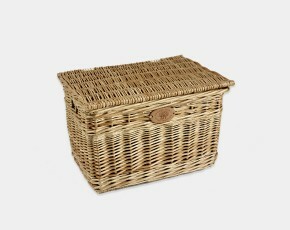 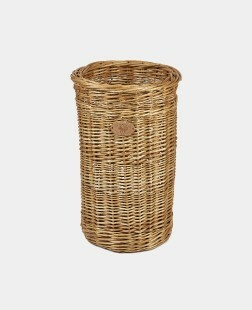 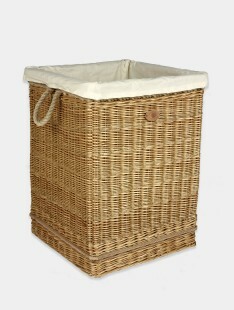 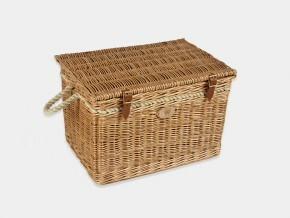 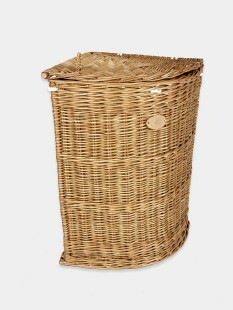 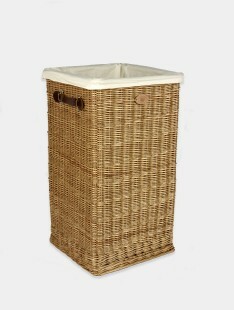 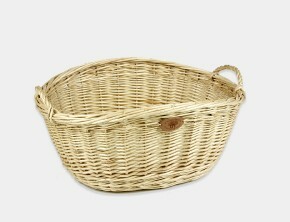 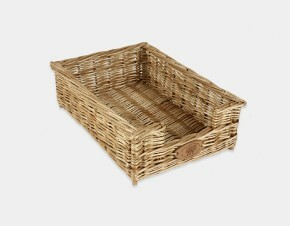 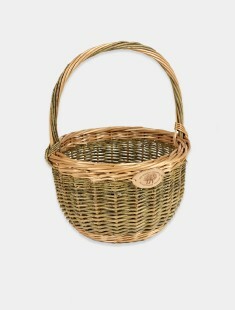 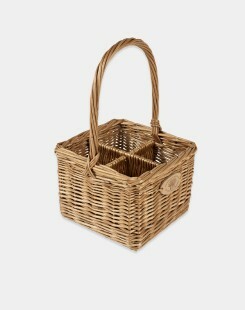 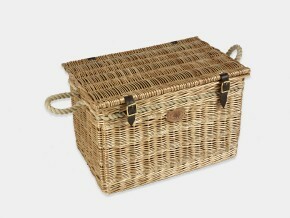 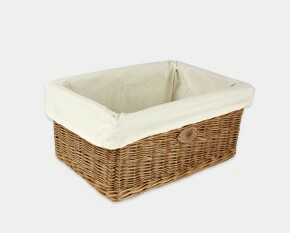 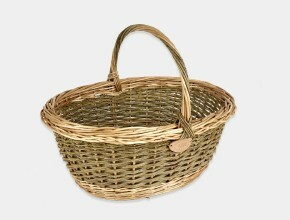 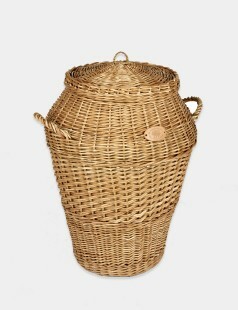 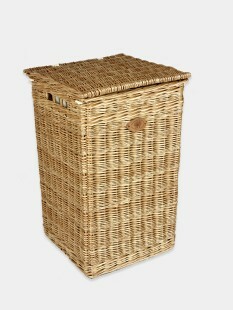 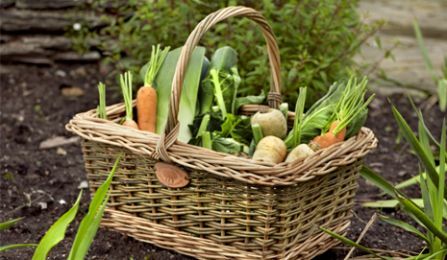 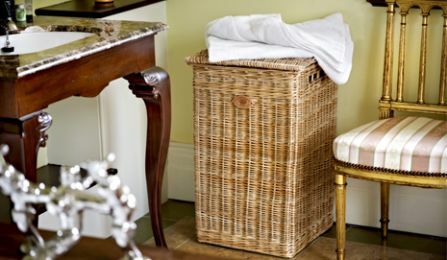 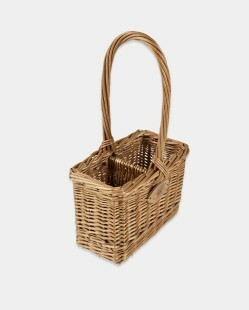 The collection showcases an enthralling range of basket ware, from willow storage baskets and chests, to luxury laundry baskets and shopping baskets, each item possessing its own manner of character and charm. 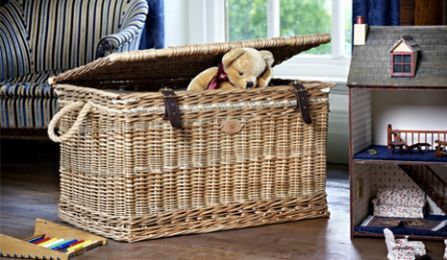 Enthused by vintage masterpieces, the Home and Interiors Collection will certainly have the perfect accessory for your home.